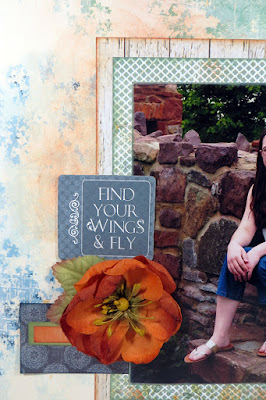 Blog Quick Quotes: Find Your Wings with Susie! 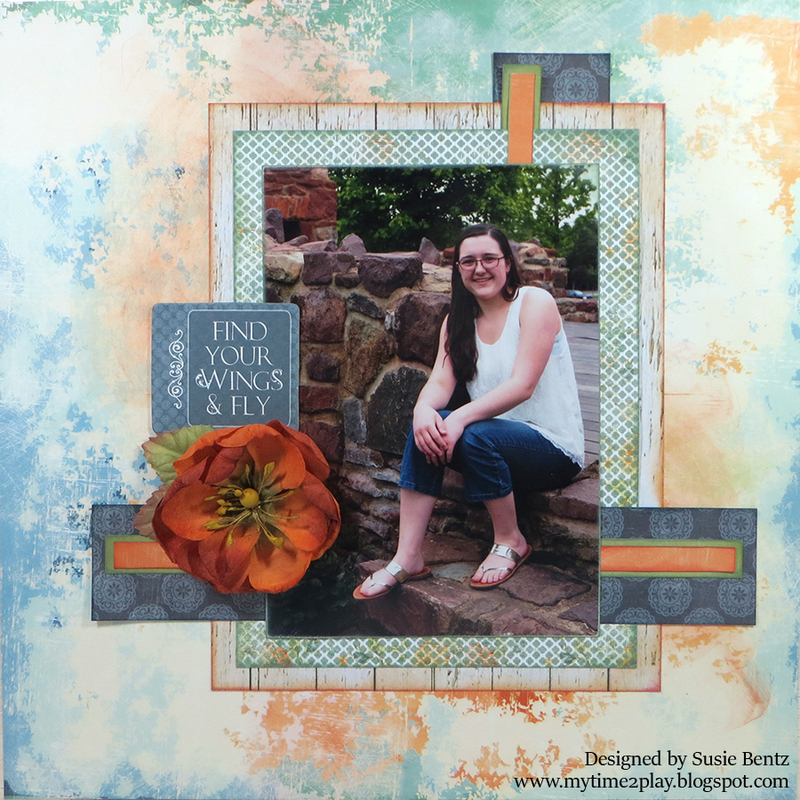 Find Your Wings with Susie! Hello and welcome! Susie hosting the blog today and I am sharing a very simple layout featuring the Farmhouse Collection. 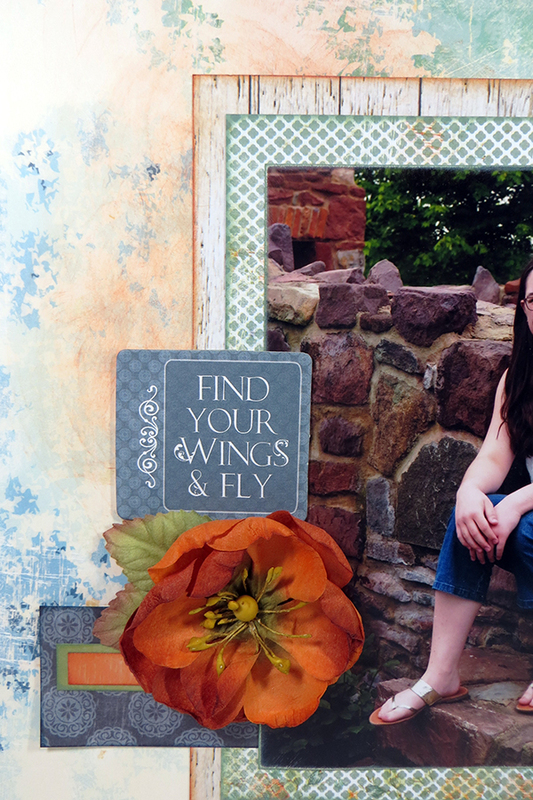 The focal point is a 5x7 of my daughter from her senior photo shoot. I loved using FH103 for the background. The grungy wash of all the differnt colors has such an artsy feel to it! I added a bit more orange to the page using Sunset PowderPuff Chalking Ink. 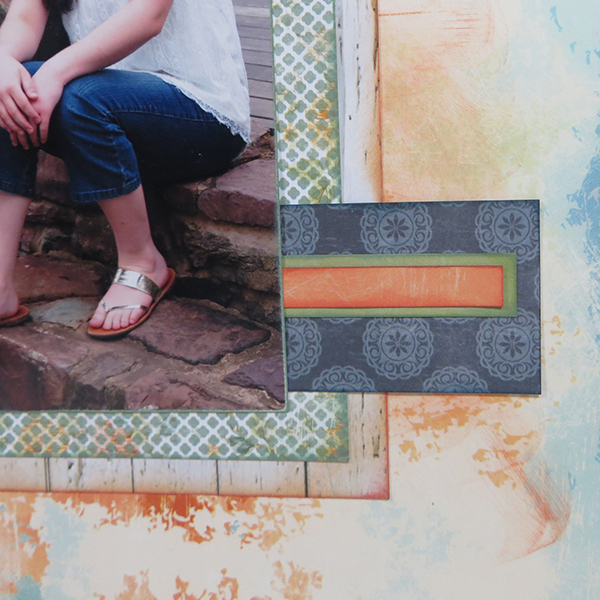 I cut the photo mats and strips out of different papers and inked the edges with coordinating colors. This Chipboard Die Cut provides the perfect title and sentiment for a graduating senior! Don't forget, the Quick Quotes Challenge this month is to create a flower. Today is the final day to enter. Find all the details on this month's challenge HERE then enter your project for your chance to win a $25 gift certificate!